This is an invite-only evening for software engineers (Backend, Fullstack) with at least 3+ years of experience. If you think that this event would be a good fit for you, please email hi@powertofly.com to request an invitation. Join us on June 14th for an evening of discussions, networking and refreshments with the women leaders (and male allies) at Helix who are revolutionizing how we learn and use information about our DNA. The event will be held Thursday, June 14th from 5:30pm to 8pm at Helix HQ, 1 Circle Star Way, San Carlos, CA 94070. Also, Helix is hiring! Their competitive benefits include 12 weeks of parental leave, 401(k) with employer matching, on-premise nursing room, fitness and wellness discounts, catered meals and flexible PTO. To learn more about Helix and their open opportunities, visit their page at PowerToFly. Create Your Free Profile on PowerToFly. Our NYC Event On "How to Rise As A Woman In Tech"
PowerToFly recently partnered with four amazing New York companies, AppNexus, Bluecore, Stash Invest and Thrive Global to present an evening of networking and panel discussions at Rise NYC. Guests had an opportunity to network with women tech leaders and the other executives from our four featured companies as well as their fellow women in tech. 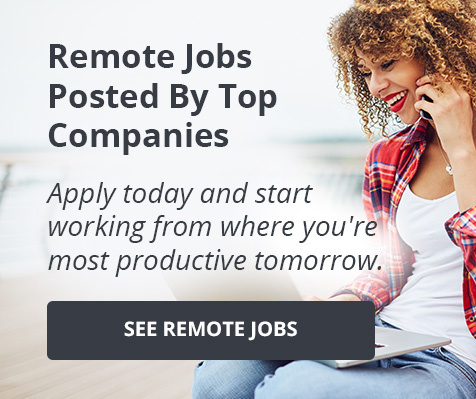 Our four featured companies are hiring! Visit AppNexus, Bluecore, Stash Invest an Thrive Global on PowerToFly and click "follow" to learn more about their open opportunities. 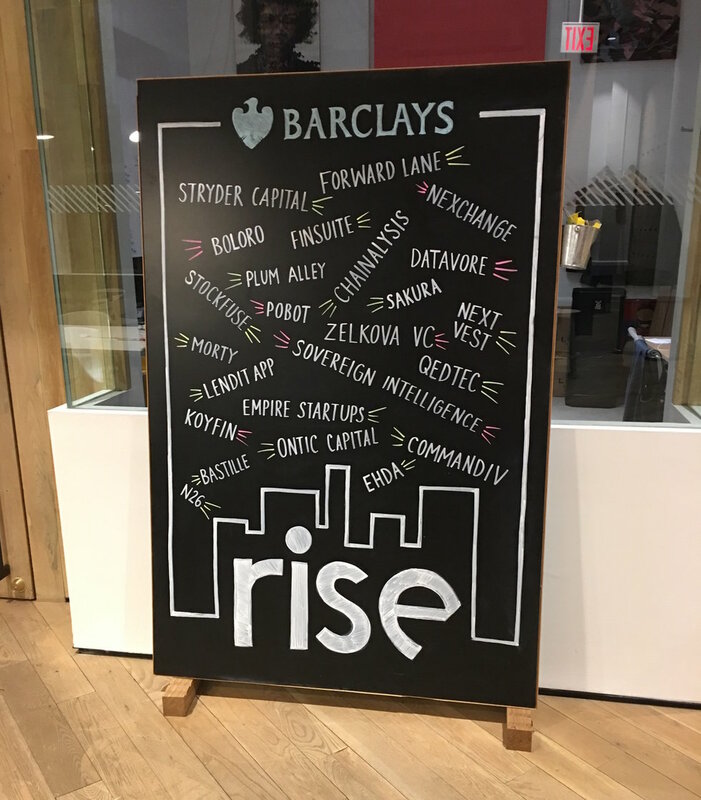 Big thanks to Rise NYC for hosting us! This is an invite-only event. Please review the highlighted roles below to see if this event would be a good fit for you and then email hi@powertofly.com to request an invitation. On May 17th in NYC, PowerToFly will present an invite-only evening with AMC Networks' women leaders, executives and hiring managers. 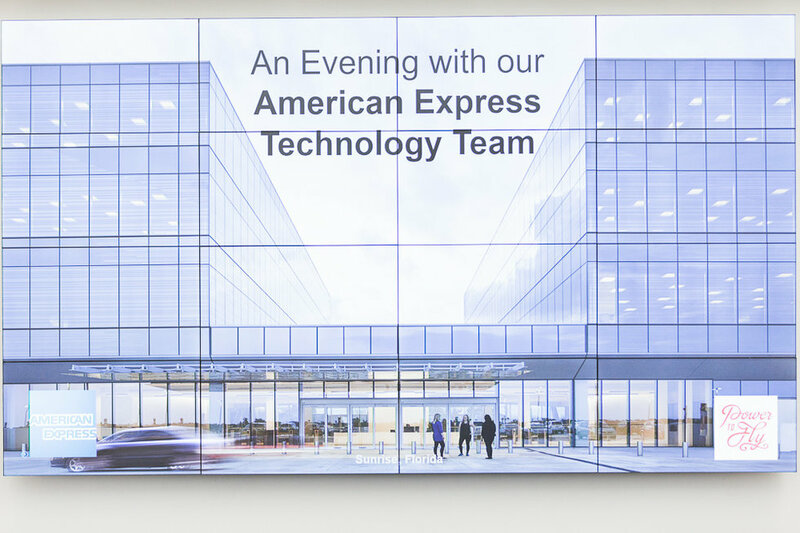 The event will include a candid panel discussion with AMC's women tech leaders, an audience Q&A; and a chance to network with other top women in tech as well as AMC executives. AMC Networks has delivered quality programming for more than 30 years. They own and operate several of the most popular and award-winning brands in cable television including AMC, IFC, Sundance, WE tv, BBC America as well as IFC Films. Also, AMC Networks is hiring! Their benefits include comprehensive health & well-being offerings, and a matching 401(k) plan. For more information about AMC Networks and their open opportunities visit their page at PowerToFly. This event will be a great fit for a wide array of roles including Director of Engineering, VP Product Design and Growth, VP Subscriber Growth, Director of Consumer, Social Content Producer, Manager of Social Marketing, Social Marketing Designer, Manager CRM.